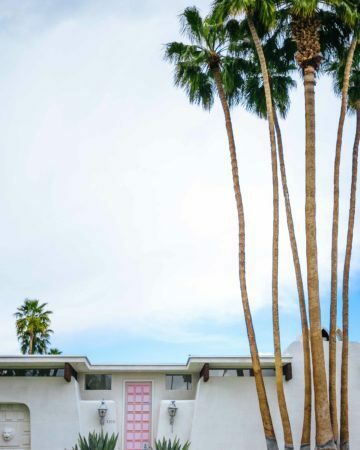 Our visit to Palm Springs coincided with Modernism Week, which celebrates midcentury architecture and design. 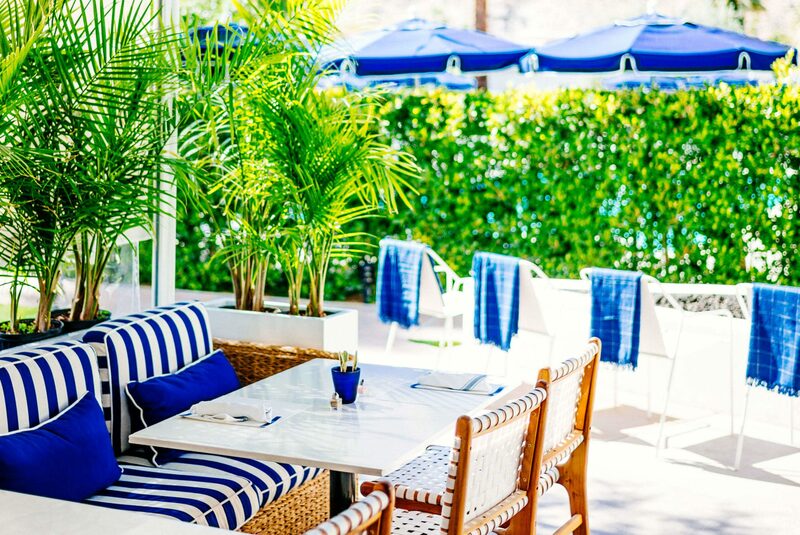 Based at the “Camp” in Downtown Palm Springs, across from the Palm Springs Art Museum, the festival takes place every February. If you love modern design, mark your calendars for February 14-24, 2019. You can’t do Modernism Week without visiting the flagship location of Palm Springs Art Museum. We were really impressed with this awesome museum, which is surprisingly large for being in small desert resort town. The building itself is architecturally significant, deserving of as much attention as any piece of art in the collection. In addition to an impressive permanent collection and beautiful sculpture gardens, the museum also hosts special exhibits throughout the year. One work in the collection that impressed everyone we’ve talked to who has visited the museum is located on the upper level. It’s a sculpture of two very ordinary looking people sitting on a bench. Even if you know it’s there, the people are so realistic, you just might miss it! We walked past “them” several times before we realized it was a sculpture. If you plan to visit Palm Springs, make sure to set aside a few hours for this wonderful museum. The Palm Springs Art Museum is closed on Wednesdays and is free on Thursdays.